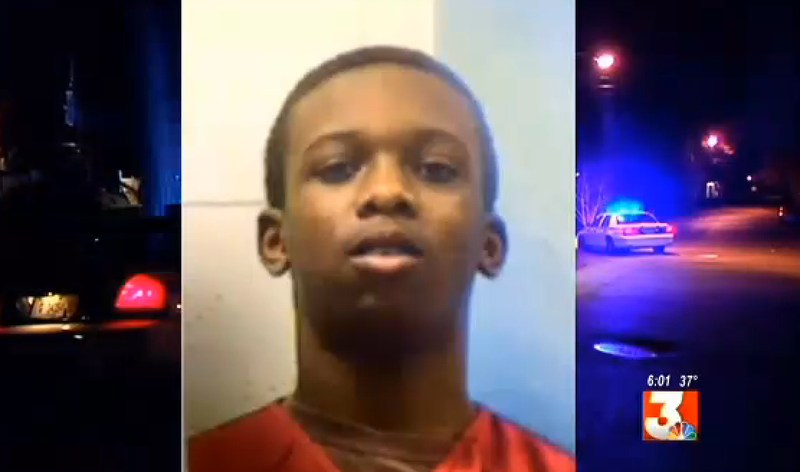 A young man, 17-year old Antwain Dukes, is in big trouble for a string of very serious carjackings that police say he committed with at least two other teenagers. The last one ended in homicide, so they are facing capital murder charges. Watch his mother’s reaction in this video, it will make you wonder if bad parenting sometimes plays a part in the lives of teens who don’t have much regard for human life. It’s sad. All three of the boys showed no emotion in court and appeared next to public defenders. So, you can guess what their sentences are going to look like. It’s going to be heavy.